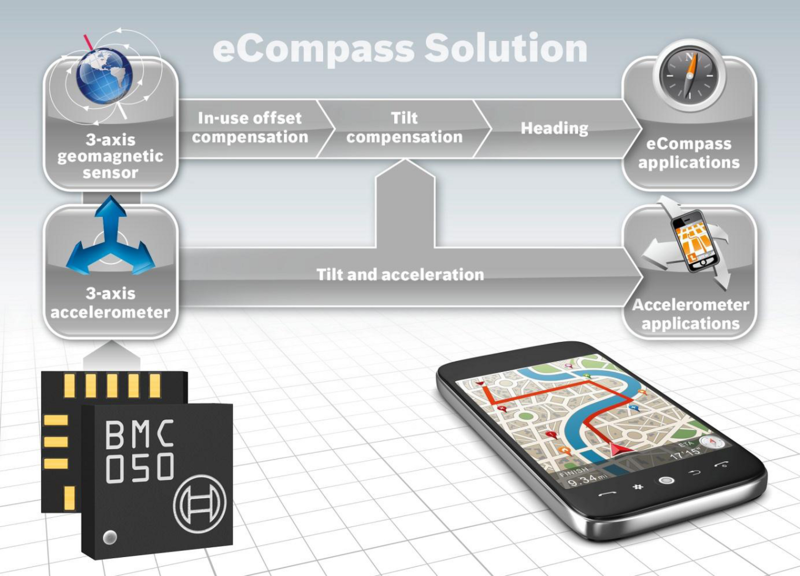 In 2011, the eCompass BMC050 of Bosch Sensortec, Germany, set new standards. Housed in a 3×3×0.95 mm LGA package, it was the world’s smallest 6-axis digital compass featuring a triaxial geomagnetic sensor and a triaxial acceleration sensor at that time. The corresponding eCompass software library turns BMC050 into an in-use self-calibrating, self-monitoring system omitting extensive initial calibration procedures. 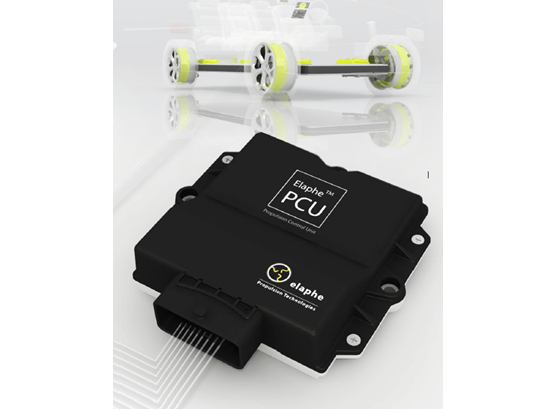 If the BMC050 is disturbed by a strong magnetic field, its calibration monitor will initiate internal recalibration. Adaptive filters constantly readapt to the sensor’s noise and thus minimize angular error. This way the eCompass library turns BMC050 into a smart sensor system which senses, monitors, evaluates, learns and optimizes. The digital compass provided new services to mobile consumer electronics, and these go far beyond merely displaying the direction. With eCompass, a pedestrian navigation system at any location can accurately record anybody rotation straight away. 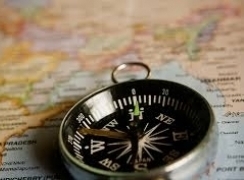 There is no need to branch off for short distances, which is necessary for map alignment when using the GPS. Augmented Reality is supported by the sensor too: If a traveler points at a place of interest with his cell phone, for example directly in front of him, then relevant background information can automatically be imported into the device. 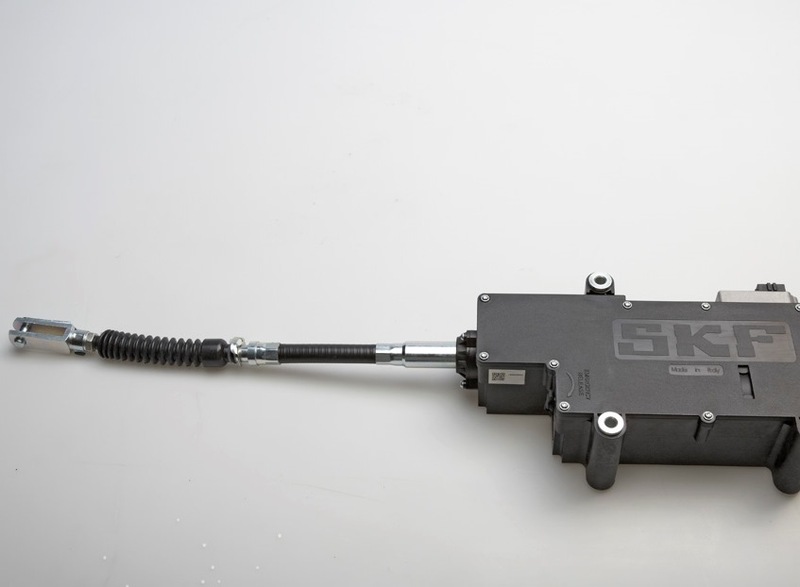 EPB - Electronic Parking Brake - Owner: SKF Industrie S.p.A.
ESIU - Electronic Steering Input Unit - Owner: SKF Industrie S.p.A.
All ships over a certain weight must be fitted with a compass that can find true North, according to the International Convention for the Safety of Life at Sea (SOLAS). The problem is that the current standard for this purpose is the mechanical gyroscopic compass, which requires regular maintenance, periodical replacement, and often contains chemical pollutants. As around 10,000 ships were using these compasses in 2008, there was a major opportunity to improve safety, lower costs and benefit the environment. Traditional mechanical gyroscopes use the direction of the Earth’s rotation to find true North, but they are subject to wear and tear that limits their lifespan to between two and five years. What is more, they must be kept immersed in a liquid that lubricates their movement and must be exchanged every one or two years using a time-consuming and delicate procedure. Finally, some units still use mercury for this purpose, contributing to heavy metal pollution. 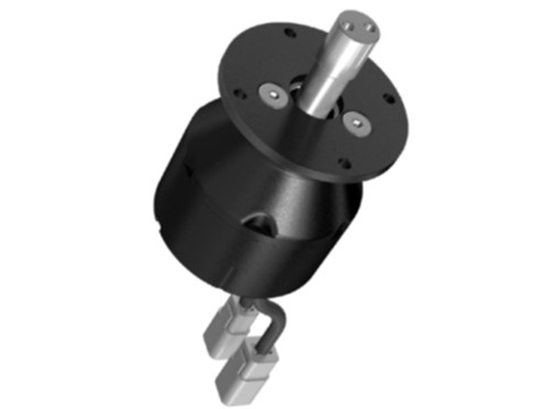 Alternative maintenance-free gyroscope technologies have been around for many years, but – unfortunately – high manufacturing costs and purchase prices have prevented their widespread uptake. But there is a solution. In 2008, four companies – three French and one German – came together to develop a new kind of marine gyrocompass as part of the Vibrating European Compass or VECTOR project. Supported by EUREKA through the EURIPIDES Cluster, this endeavour brought together SMEs and large enterprises for the purpose of exploiting promising research that had already been conducted in France. The project ran between May 2008 and July 2012, with funding of €8.18m, and the ambitious intention of creating a product that would never have to undergo maintenance of any sort. Lionel Rosellini is Program Manager at SAFRAN, one of the large enterprises involved in the project – although it operated under the name Sagem at that time. 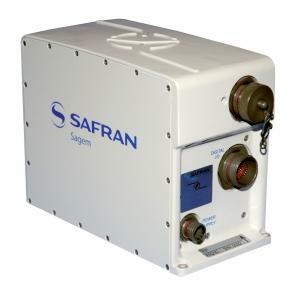 “It was a productive partnership,” he explains, “SMEs are proactive and the larger companies had a technical background; both contributions brought us towards the ideal product.” Each company made an individual contribution to the project, with SAFRAN handling core responsibilities such as the gyroscope design study, design and development of the inertial measurement unit, and evaluation of laboratory systems. 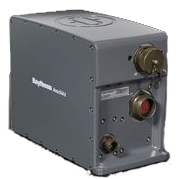 German partner Raytheon Anschütz acted as the system manufacturer, while the two SMEs – SYSNAV and Symétrie – collaborated on accelerometer and inclinometer design. Sagem’s HRG (hemispherical resonator gyroscope) has no moving parts at all, relying instead on electrostatic forces that create flexural resonance in the bell-like hemisphere which gives the gyroscope its name. As well as developing the gyrocompass, the partners also had to optimise it for use in every situation – in the dock, on the sea and during ship maintenance – and evaluate its performance in simulations and at sea. Following completion and pilot testing, the HRG marine gyrocompass was released on the market with the names BlueNaute (Sagem) and Horizon MF (Raytheon) – and met with a warm reception from professionals in the shipping industry. 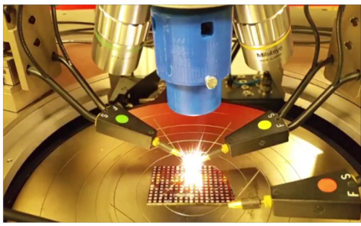 It is easy to machine and assemble, leading to low manufacturing costs and market prices, and the convenience of its maintenance-free operation is combined with other benefits such as improved data link capabilities. So effective is this product, in fact, that although VECTOR was completed in 2012, there is still no competitor on the market, and the technology has spread beyond naval navigation to be applied in a diversity of other fields. Since the SOLAS Convention applies to 82 per cent of the countries in the world, and regulates more than 99 per cent of ships, this was a project with a truly global impact, and one that has affected markets worldwide. It has also ensured that the European hold on this market has increased in comparison with Asian and US competitors – who previously had the upper hand in this field of technology. Even better news is that many of the partnerships formed during work on the project are still operational and productive. “SAFRAN has certainly maintained these relationships, and we are still working with SYSNAV and Raytheon in particular; EUREKA was the facilitating agent that brought us together,” Rosellini says. For Jean-Luc Maté, Chairman of EURIPIDES² "VECTOR illustrates the excellence of the French-German cooperation promoted by FIEEC (French Federation of Electrical, Electronic and Communication Industries) and the ZVEI (German Federation of Electrical and Electronic Industries) and demonstrates how EURIPIDES² cluster facilitates the cooperation of small and large businesses around a high-tech product, very innovative, made in Europe and addressing the word market. " SWIR InGaAs cameras are not only an important technology in the domain of security and safety, they can also be used in the agriculture, transport and automotive sector, or food and waste sorting industries. At this time, most existing short-wavelength infrared (SWIR) cameras face issues for all-weather outdoor use with strong illumination variations. 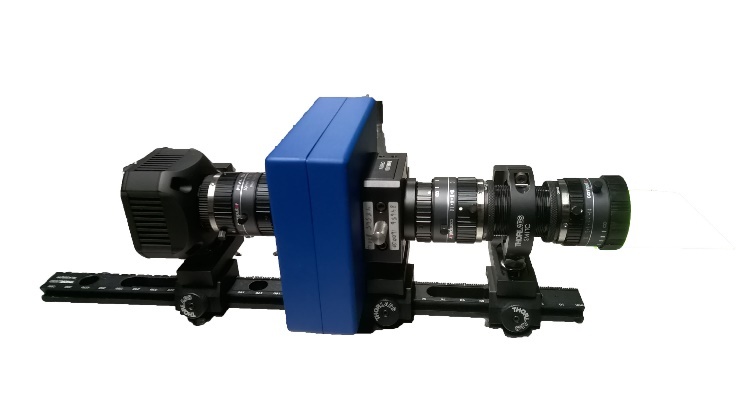 The French SME New Imaging Technologies NIT is specialized in manufacturing logarithmic wide dynamic range (WDR) imaging sensors and cameras in the visible and SWIR domain. The combination of Hyperspectral Imaging and WDR logarithmic contrast-based imaging sensors guarantees a high robustness in spectral measurements whatever the light source and its variations. Many applications can be fulfilled, like ice detection on road surfaces, plastic recycling, food chain monitoring, smart agriculture, decamouflage, but also in the art industry for detecting underlying painting layers or counterfeiter. 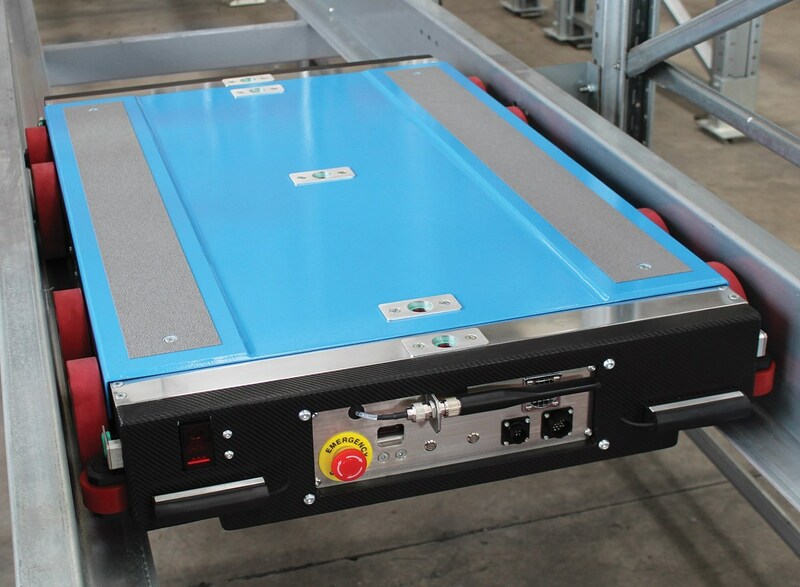 New Imaging Technologies has joined the gateone-project to make its product evolve from multispectral to the hyperspectral level. Multispectral means multiple filters or even multiple cameras. In this demonstration, with a single tunable Fabry-Pérot filter mounted onto a NIT camera, it is now possible to acquire a full cube of high contrast images with different focal lengths. Images can be collected from 1100 to 1600 nm frame-by-frame with full control of required wavelengths. 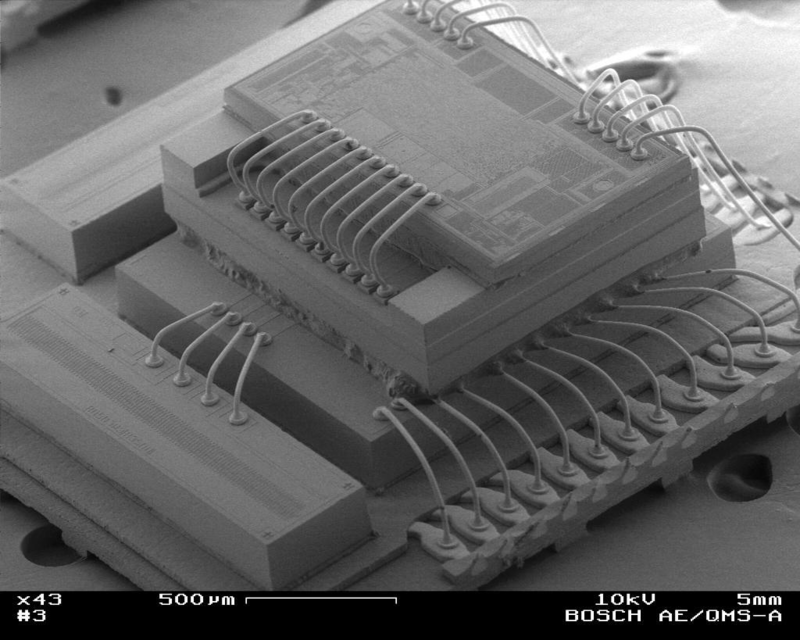 This is achieved with a bandwidth that can be selected (10nm or 20nm) and with resolution down to 10nm. The identification of plastic types or ice vs water detection has been demonstrated in the VTT lab and the camera will now follow a test campaign by NIT to explore all the capabilities offered by this camera. This demonstrator is an addition of 2 high technology building blocks. Multiple customers have already submitted use case studies to the company. The two partners will enter into an agreement to embed the filter into a more compact and lightweight version of an hyperspectral camera.